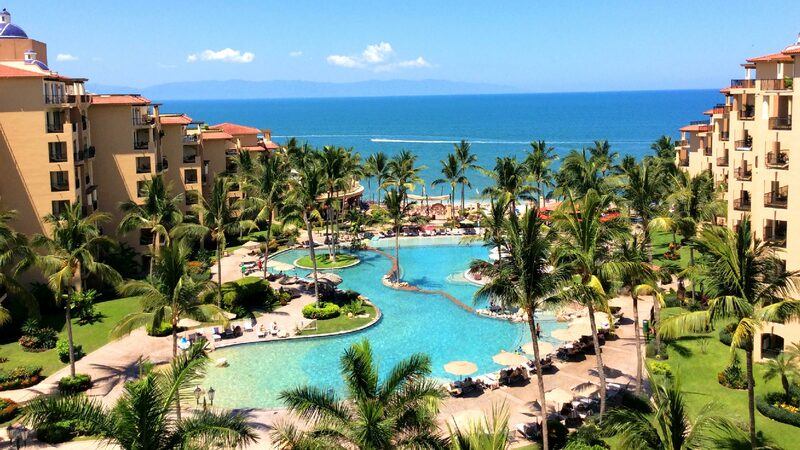 Villa del Palmar Flamingos Beach Resort & Spa Riviera Nayarit is the idyllic all inclusive resort in Nuevo Vallarta for your group meetings, corporate events, destination wedding, and social outings. The beachfront hotel, located on the shores of Banderas Bay in between Puerto Vallarta and the beach towns of Riviera Nayarit, offers professional meeting spaces equipped with all of the media and broadcasting tools you need for a truly sensational affair. In addition, you’ll find the perfect Nuevo Vallarta group packages for all your group meetings in Nuevo Vallarta, and a slew of other incentives to make your choice even easier. Allow our team to help you create an exquisite group event at Villa del Palmar Flamingos Riviera Nayarit. One free room upgrade for every 15 rooms reserved and paid. Complimentary welcome drinks (bottle of water or non-alcoholic drink) upon arrival. 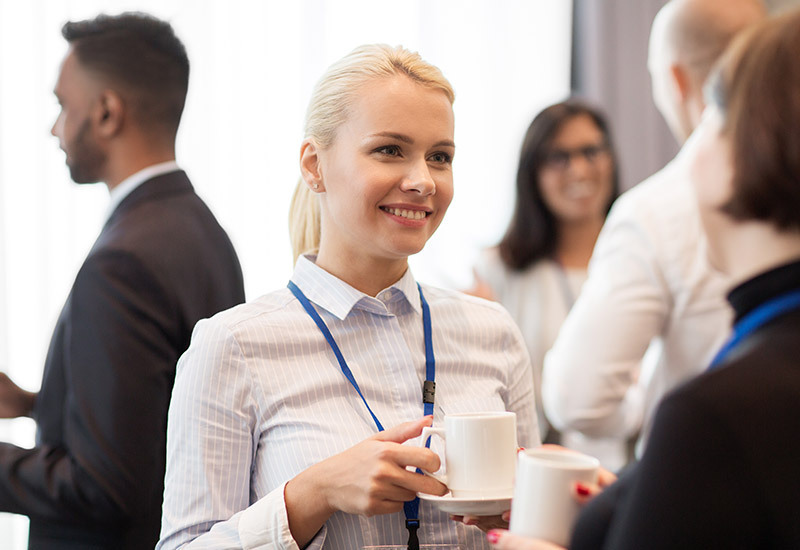 Enjoy all of the Group Benefits plus a Complimentary Coffee Break for meetings, one time coffee break per day in agreement to the Group’s Schedule. Our meeting spaces in Nuevo Vallarta are designed to ensure each and every event is a complete success. At Villa del Palmar Flamingos Riviera Nayarit, you’ll find diverse venues that fit everything from small group events to large group meetings.